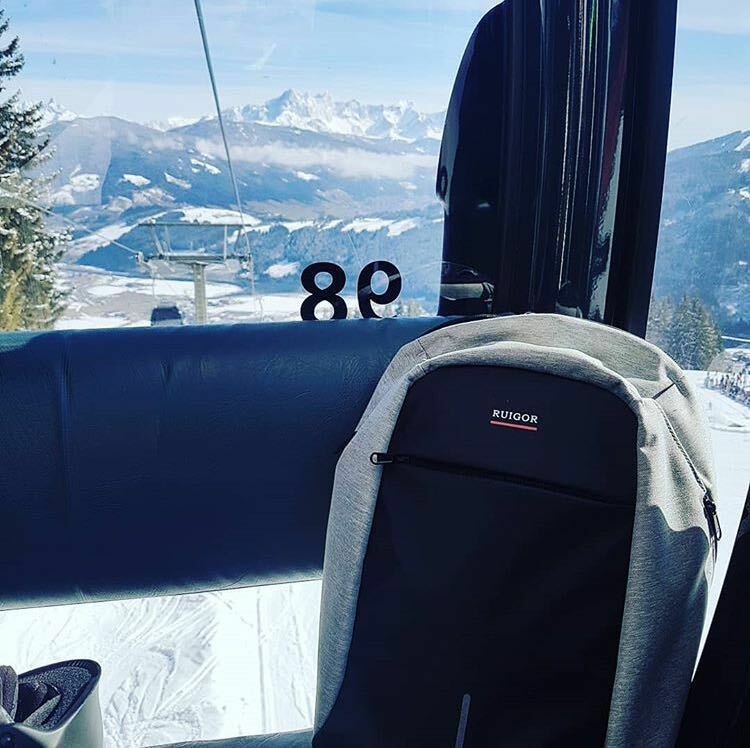 Your backpack and luggage – Built to thrive! Get access to exclusive goodies and special insights! Apply here to become a Ruigor insider. Earlier this year our Ruigor picture contest was launched, now the game is officially closed and our winner has been chosen. First we would like to thank the participants who postes their Ruigor picture using the hashtag #BackYourLifeUp. The final winner, whom will receive an USD 80$ on our Ruigor products, is @karpf89, congratulations !!! We at Ruigor pour our vision of representing the highest standard into every product as well as into our customer service. Experiencing the variety of our products, one will notice our dedication towards functionality and style. Bearing in mind our Swiss roots, Ruigor has started to expand it’s reach to the international market. Our mission is to enable everyone to savour the Ruigor experience. Get ready for your business. Duffel bags designed for your activities. multifunctional duffel bags. Ideal for a weekend trip or sports event. Small in size, big in possibilities. finished to guarantee you the safety over your valuables. Highly comprehensive compartments in a limited size. I work as a business IT specialist in Seattle and I frequently travel between New York and various parts of Southern California! What I love the most about using Ruigor luggage is the fact that they come in so handy and the storage is so convenient. I absolutely love how I can store everything I bring with me and single-handedly take out the essentials that I need without the hassle of clutter and inefficiencies like over storing a big pocket! I’m a creative individual and I work as a game developer in Santa Barbara, California. 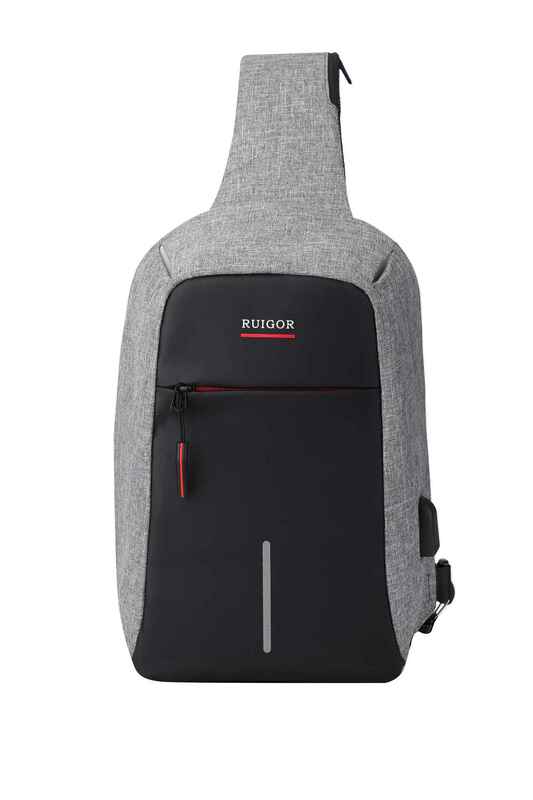 I love how my Ruigor backpack helps me to carry everything I need to my workplace. It has certainly helped me with my creative tools, my devices, and my conceptual drawings. I am always on the run, from my home, to the Starbucks, and checking out the new restaurants in the L.A. area! My Ruigor bag is just awesome! 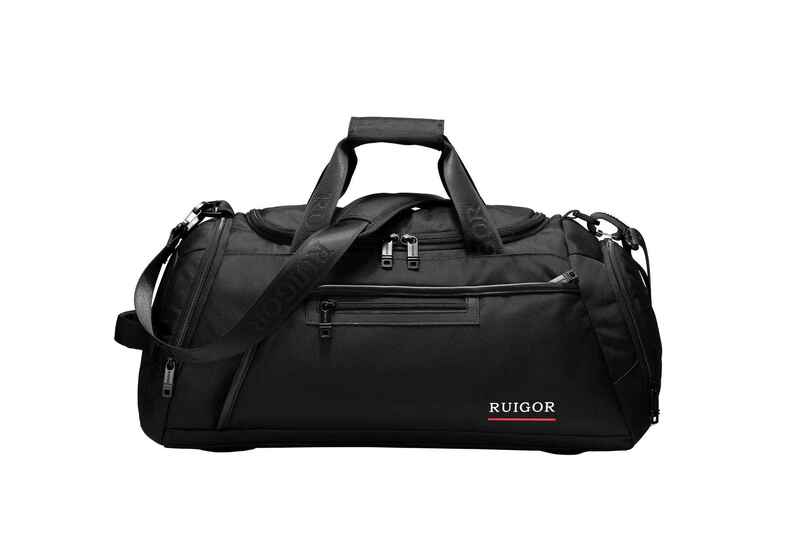 I live in Atlanta and I bring with me my regular belongings in my Ruigor luggage. It’s so convenient to wheel around in the airport. 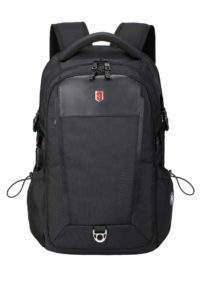 Knowing how fast time passes, I need to have something efficient and airport friendly for my daily commutes to the airport, for use on the airplane, and landing in the city of my destination. Every trip is always an adventure and is smooth as silk!